Permaculture Research Institute Article Published! We are happy to announce that we were invited by world famous master permaculture educator Geoff Lawton to submit an article about this project and our goals for publication on the Permaculture Research Institute News. The article was published yesterday and we are so grateful to Geoff and his editors for giving us the opportunity to share more in depth the layered dimensions of our mission and work. You can read the full article here. Geoff Lawton’s work in the world teaching and demonstrating how permaculture design, principles, and practices has shown clearly how if we re-orientate how we approach growing food, managing our water systems, and taking care of our environment we can solve most of the world’s most pressing and basic issues of food, water, and shelter. Since 1985, Lawton has undertaken a large number of jobs consulting, designing, teaching and implementing in over thirty countries around the world. Clients have included private individuals, groups, communities, governments, aid organizations, non-governmental organizations and multinational companies. Lawton’s aim is to establish self-replicating educational demonstration sites. 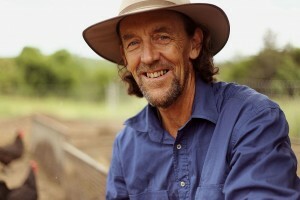 He has currently educated over 15,000 students in Permaculture worldwide. 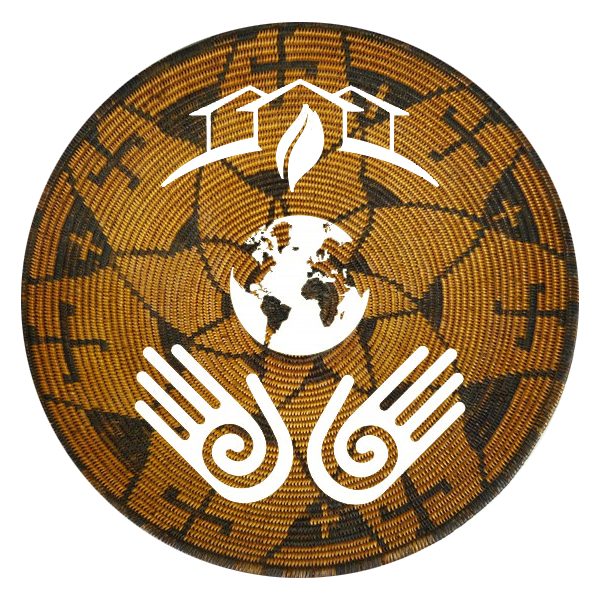 These include graduates of the Permaculture Design Certificate (PDC) Course and courses focused on the practical design of sustainable soil, water, plant, animal, energy, structures, legal and economic systems. Lawton’s ‘master plan’ is to see aid projects being replicated as fast as possible to help ameliorate the growing food and water crisis. Geoff Lawton publishes videos that can be watched on YouTube. When we succeed in our acquisition goal the first priority after we set up the Community Land Trust is to establish an international permaculture training center that will be focusing on Low Impact Sustainable Development globally. You can read more about it in the article!